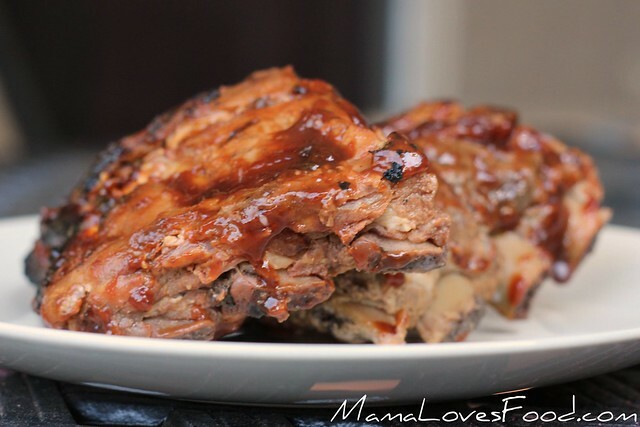 You are here: Home / food / Apple Cider Pork Barbecue Ribs. 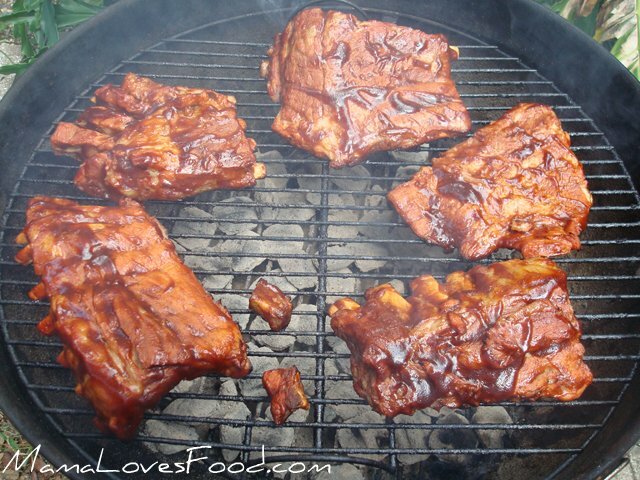 Apple Cider Pork Barbecue Ribs. 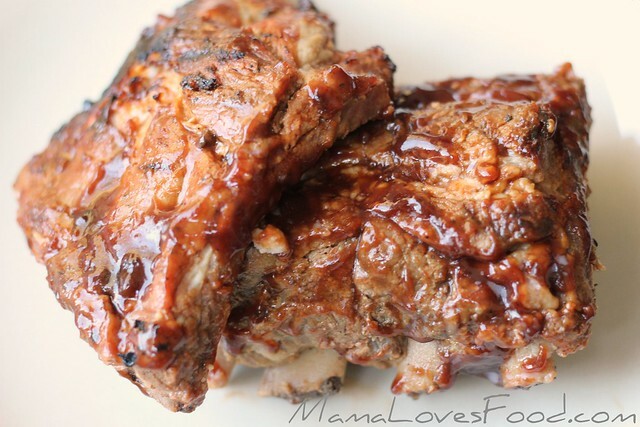 These Apple Cider Pork Barbecue Ribs are the ultimate summer party food! Happy Fourth of July! 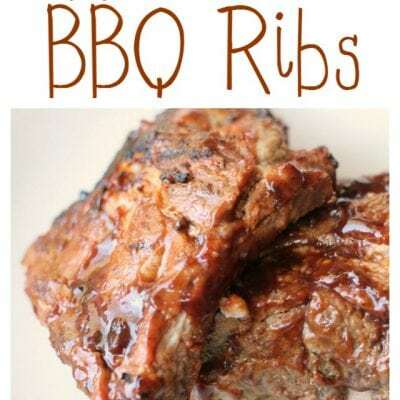 My husband’s college roommate taught me this simple rib cooking technique and it’s not let us down yet. 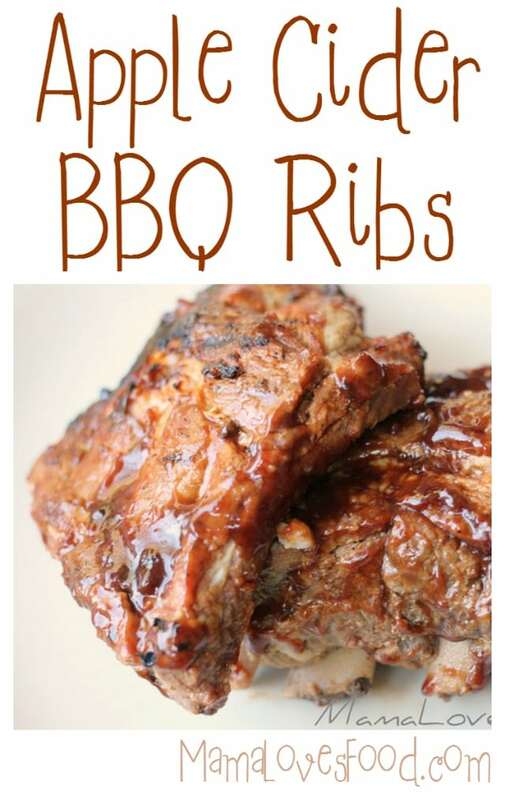 These ribs come out tender, juicy and downright finger-licking gooood. 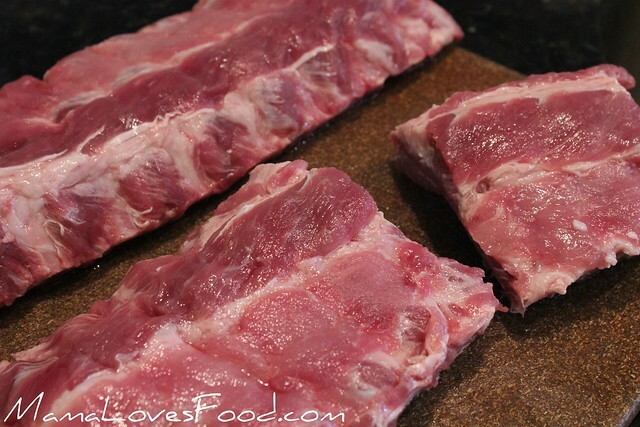 Cut ribs into individually portioned pieces. Bring the cider to a boil in a large stock pot and add ribs. 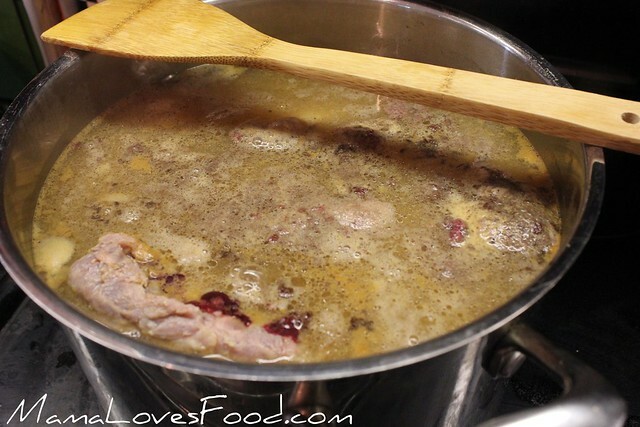 Bring back to a boil and then reduce to a simmer for forty-five minutes. Take pot off heat and allow meat to rest for at least fifteen minutes. * This last step can also be done under the broiler in your oven. BUT WAIT!! 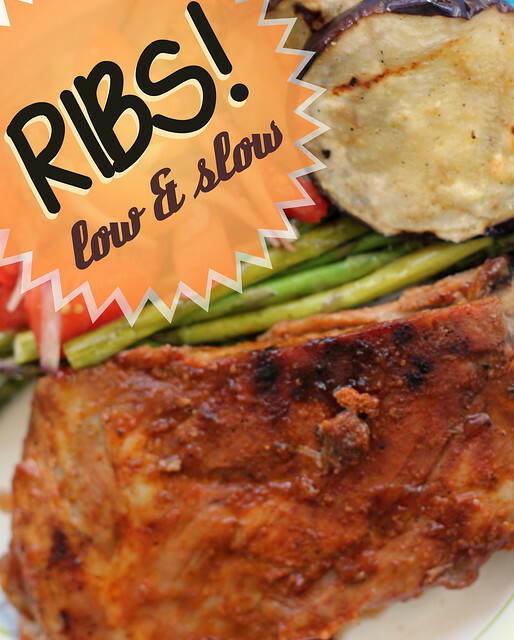 !If you looooove ribs, do be sure to check out my Fall Off the Bone Pork Barbecue Ribs too. You won’t be disappointed! Ahaa, its nice discussion regarding this post at this place at this blog, I have read all that, so now me also commenting here.